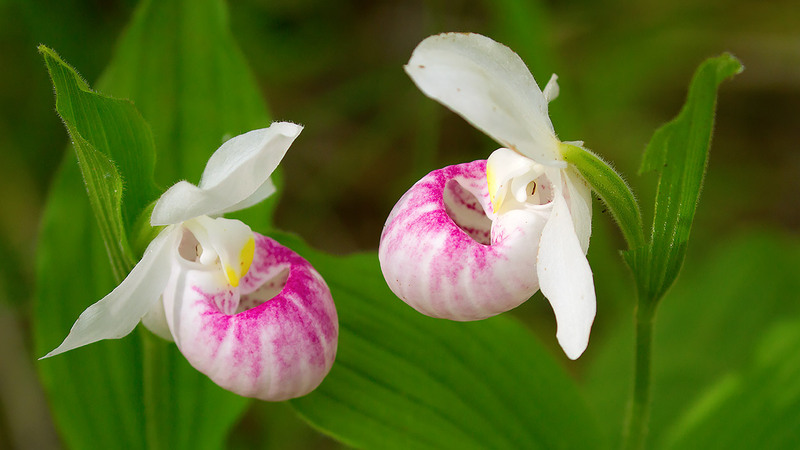 Field Naturalists take note. 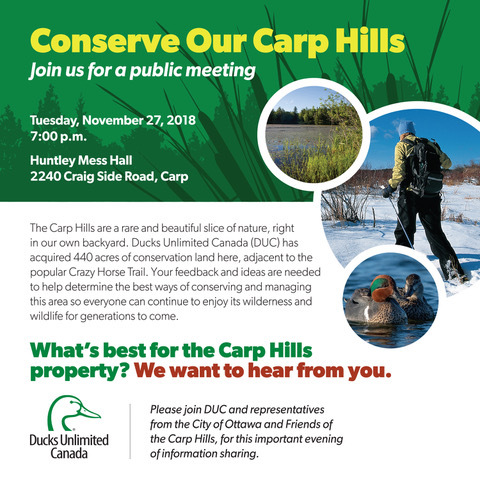 Ducks Unlimited Canada invites you to a meeting on Tuesday, 27 November where they will share the results of their Carp Hills property ecological assessment and seek input from the public on the future use / management of the property. Join us at 7 p.m. at the Huntley Mess Hall at 2240 Craig Side Road in Carp.